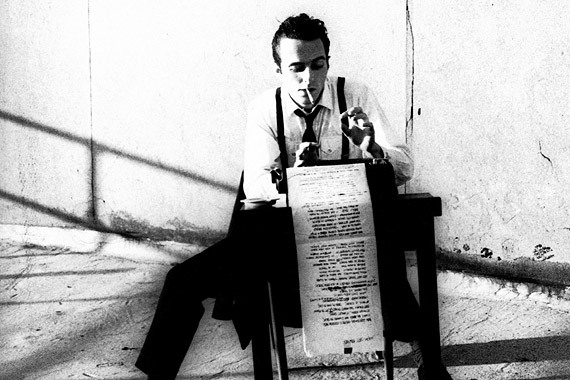 Today, 21 August 2013, would have been Joe Strummer’s 61st birthday, in honor of which I’m publishing this tribute I wrote a few years ago. I watched Alex Cox’s “Walker” the other night for the first time in almost 20 years. It’s not as transcendently beautiful as Cox’s “Sid And Nancy”, nor as shockingly funny as his “Repo Man”, but it holds up pretty well as both an absurdist quasi-Western and a scathing political commentary (Cox made the film, about an actual American who invaded Nicaragua in the 1850s, as a critique of Reagan’s support of the Contras). 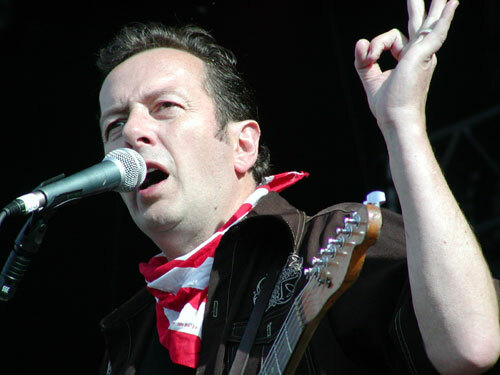 Joe Strummer, former front man for The Clash, wrote the film’s score. He also plays a small role in the film (though he’s almost unrecognizable, and most of his dialogue ended up on the cutting room floor). Watching the film promptly led me to play the soundtrack album, and then, thinking of not only Joe but Nicaragua in general, I moved on to play “Sandinista!”, the best album in Rock history. Sandinista! was a three-LP album released in 1980 by The Clash, who already were regarded as perhaps the best Punk band ever. It’s actually not a Punk album, though; Reggae/Dub is the dominant vibe, but there are excursions into Rap (before most people knew what Rap was), Calypso, Gospel, straight-up Rock, and plenty of other styles. The album gets progressively more and more experimental, with the last third comprising mostly remixes and strange sonic experiments from the band and legendary Dub producer Mikey Dread. “‘Sandinista!’? Sounds like a leftist political album,” you might say. Darn right it is! Joe’s lyrics cut to the core of everything that was wrong with Britain, the USA, and the world at the time (and much remains the same today). As always, Joe’s lyrics were cutting, clever, and insightful. The title, by the way, is not an indication that the whole album is Nicaragua-related. Then-Prime Minister Margaret Thatcher had banned the word itself from public discourse in Britain, so making “Sandinista!”—note the exclamation point—the title of an album was a big nose-thumbing of the administration. 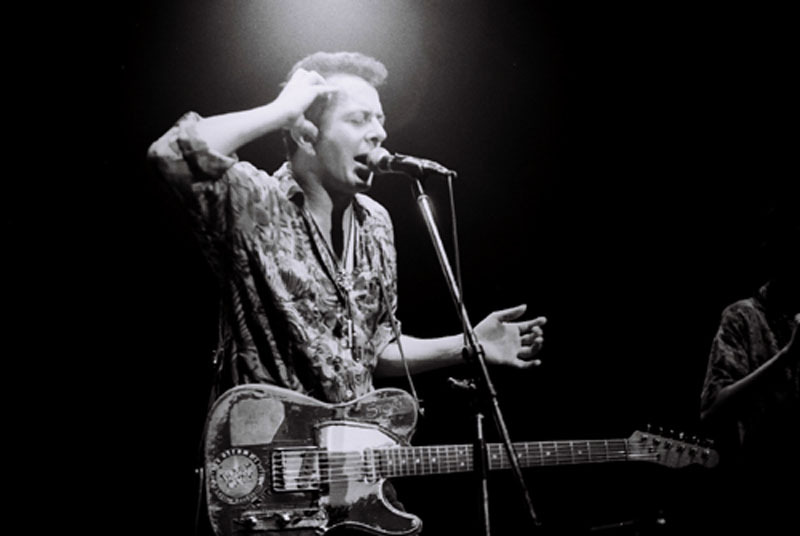 On the Clash’s previous album, Joe had sung, “Let fury have the hour; anger can be power.” And angry cries for justice—prophetic witness—were indeed a hallmark of the Clash as well as Joe’s later work. But Joe’s hopeful, optimistic spirit transcended his anger. Watch “Let’s Rock Again”, a documentary about his last tour, and you’ll see a very sweet, sincere man, passionate about his love of music, his interest in various social justice issues and his open-heartedness toward his fellow human. 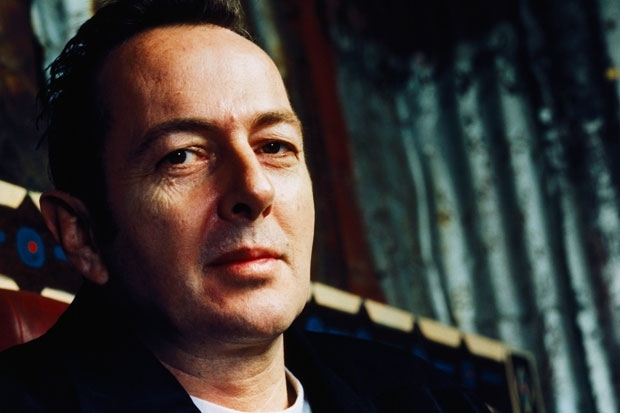 A friend recounts him insistently defending a band he admitted is bad because “there’s got to be room for everyone!” And “The Future Is Unwritten”, another documentary—this one spanning Joe’s entire life—reveals the same compassion and open-heartedness even in his angry-young-man years. Joe occasionally referred to himself as a “Punk-Rock Warlord,” but I don’t buy it; far more appropriate to call him the Punk-Rock Dalai Lama. He was a very good man who spread love and hope around the globe. Joe died in 2002 at the shockingly unfair age of 50. A previously-undiagnosed heart condition suddenly ended his life, far, far too soon. I really wish he were still around.